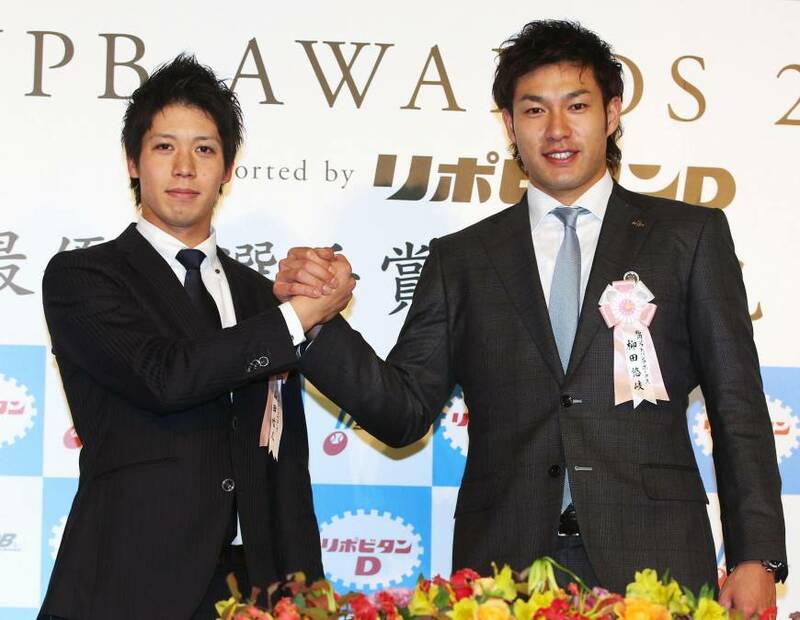 This year’s most memorable buzzwords in Japan were announced Tuesday, with the words bakugai (explosive shopping spree carried out by Chinese tourists) and toripuru suri (“Triple Three” achievements in baseball) jointly taking home the top honors. 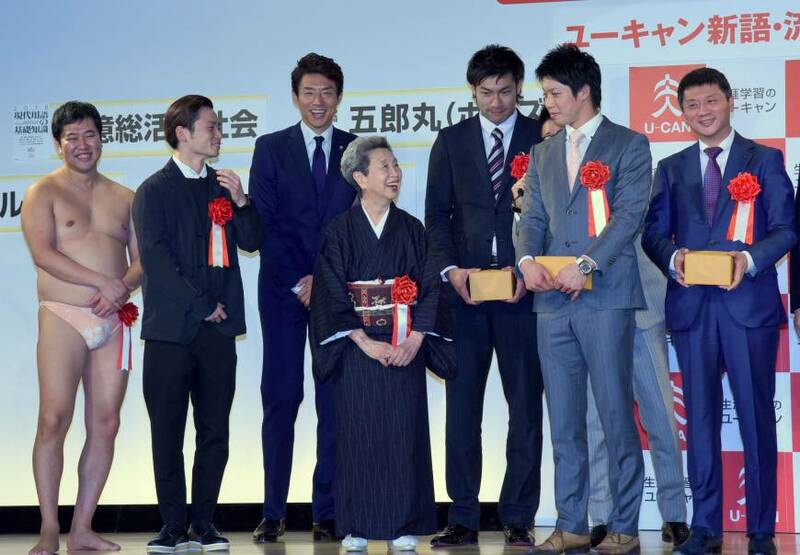 Eight other winners of the 2015 U-Can Shingo Ryukogo Taisho (2015 U-Can New Words and Buzzwords Awards), announced by the Jiyukokuminsha publishing house, included two phrases tied to political events, most notably the Diet’s passage in September of the controversial security bills, and the massive protests organized by the bills’ opponents. Shuntaro Torigoe, a journalist who headed the selection committee, said 2015 was a year of politics. Meanwhile, Luo Yiwen, president of the Laox electronics store chain and one of the award recipients, said his company will strive to keep the bakugai phenomenon going. 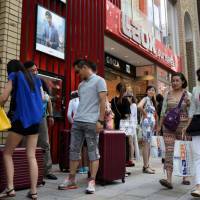 “Bakugai shows the high quality of Japanese goods,” he said. The buzzwords were chosen from a short list of 50 words and phrases that were picked based on results from a questionnaire answered by readers of an annually published book explaining news events. 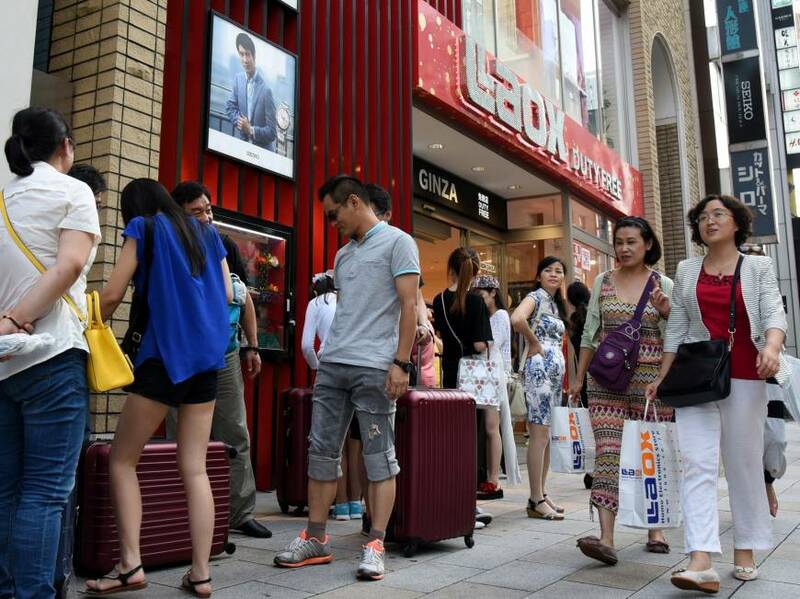 “Explosive shopping spree” — a phrase referring to record-level shopping sprees by Chinese tourists. “Triple Three” — a rare baseball achievement in which a player excels in three categories: a .300 or better batting average, 30 or more home runs, and 30 or more stolen bases. 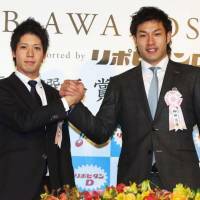 Two players — the Tokyo Yakult Swallows’ Tetsuto Yamada and the Fukuoka SoftBank Hawks’ Yuki Yanagita — achieved the feat this year. “We will not tolerate Abe’s politics” — a slogan used by people opposed to the security legislation backed by Prime Minister Shinzo Abe and later passed by the Diet. “Don’t worry, I have my underwear on” — a pet phrase used by comedian Tonikaku Akarui Yasumura, who appears on stage wearing just underpants and strikes poses that make him look like he is completely naked. “A society in which all 100 million people have an active role to play” — a policy goal announced by Abe when he reshuffled his Cabinet in October, with a ministerial post named for the task. “Emblem” — a word that appeared frequently in the media in the wake of plagiarism allegations surrounding the now-withdrawn logo designed by Kenjiro Sano for the 2020 Tokyo Olympics. 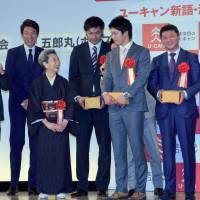 “Goromaru pose” — rugby star Ayumu Goromaru’s trademark pose before making a kick. The acronym for Students Emergency Action for Liberal Democracy, the youth protest group that mobilized tens of thousands of demonstrators against the security legislation. “Drone” — A man was arrested in April for landing a drone carrying trace amounts of radioactive materials on the roof of Abe’s office, prompting the government to draw up new laws on the previously unregulated activity of flying drones. “The Daily Shuzo” — the name of a page-a-day calendar filled with over-the-top motivational messages by tennis pro-turned-TV commentator Shuzo Matsuoka.